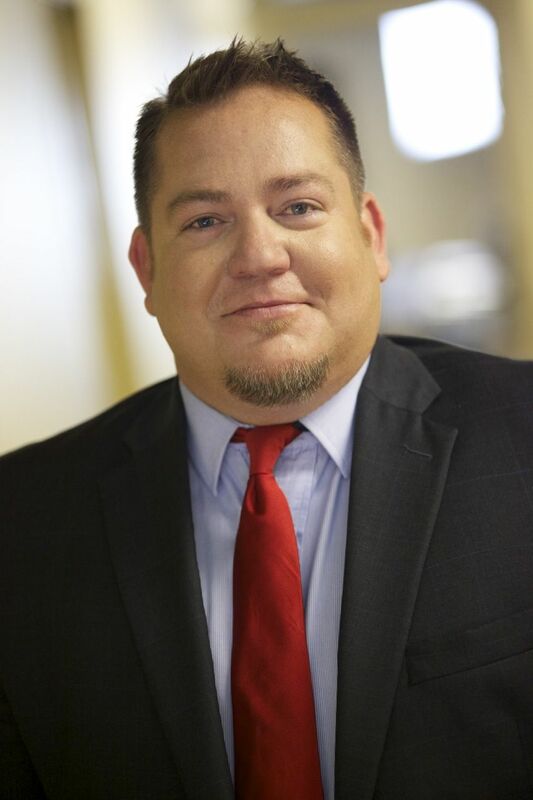 National Gay & Lesbian Chamber of Commerce President, Justin Nelson to Keynote at Drive Fore Success Golf Tournament with Gay & Lesbian Chamber of Commerce of Nevada. LAS VEGAS - May 11, 2017 - PRLog -- Washington, DC – The National Gay & Lesbian Chamber of Commerce (NGLCC), the business voice of the LGBT community, is pleased to announce that NGLCC Co-Founder and President Justin Nelson will attend the 2017 Drive Fore Success Golf Tournament presented by the Gay & Lesbian Chamber of Commerce of Nevada in Las Vegas as a keynote speaker on May 19, 2017. "I am honored to join the GLCCNV for this fantastic golf tournament that brings together outstanding LGBT Business Enterprises and supplier diversity professionals as they sink a hole-in-one for their businesses," said NGLCC Co-Founder & President Justin Nelson. "I am excited to give a special look inside NGLCC's groundbreaking America's LGBT Economy report, detailing the $1.7 trillion dollars and tens of thousands of jobs LGBT businesses add to our economy every year, and how the Las Vegas economy is directly impacted by the LGBT business community." Mr. Nelson will also be discussing the upcoming 2017 NGLCC International Business & Leadership Conference coming to Las Vegas, August 1-4, 2017. The conference, which is the largest LGBT business event in the world, will attract over 1,000 LGBT entrepreneurs, corporate decision-makers, affiliate chamber leaders, and government officials from across the country and around the globe. Information on the 2017 Drive Fore Success Golf Tournament and the important work of the Gay & Lesbian Chamber of Commerce of Nevada can be found at www.glccnv.org.